Studio 5380: You're BERRY sweet! Hi there! I'm so happy that you stopped by because I've got some fun news to share with you! 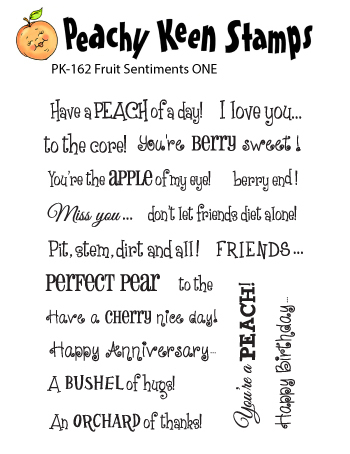 Have you seen the cute new "Mini Release" from Peachy Keen Stamps? If you haven't seen them yet, you can click HERE to get a peek. They are so stinkin' cute and even better...they are on SALE! Kathy has a great sale going on right now and has even included 99 Cent shipping (in the US)! Now, I ask you....how awesome is that? 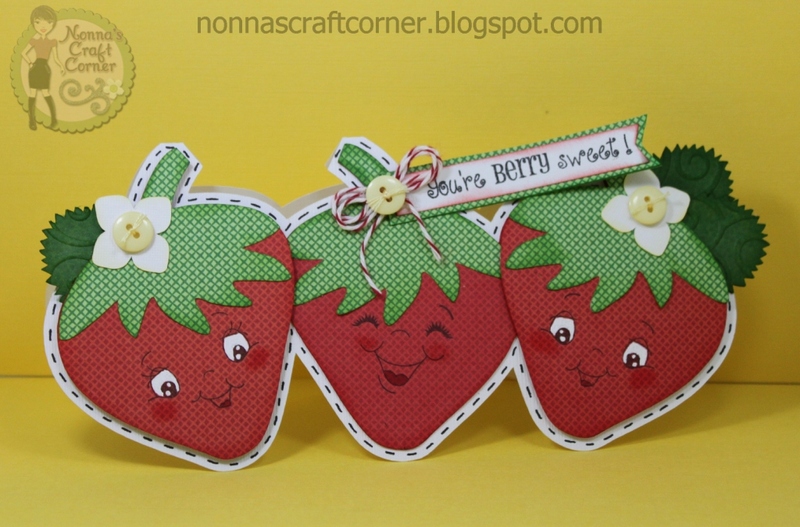 * The cute strawberry shaped card is from "The Cutting Cafe"
* I actually used some left over Christmas paper from K&Company for this card - the red and green prints work perfectly for strawberries! * The fun little faces are from 2 Peachy Keen Sets - PK-460 (Happy Lashes) and PK-450 (Wide Eyed Kids). This is the cutest card!!! I love it! I had to order those teddy bear faces! LOVE THIS !!! 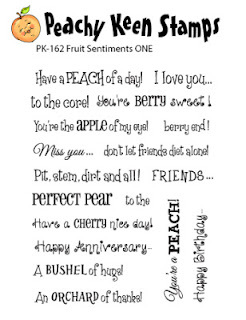 I seen all these adorable sentiments, hope to place an order on Thursday. I just love how you put this card together, the flowers with the buttons are so cute along with everything else of course !! This is super CUTE!!! Love Love Love it. That colors are perfect. I still need to purchase mine. Hope your appointment went well. This is really cute!!! What a fun card!! Eyes dilated? Not fun!! Glad you recovered! So cute...love those happy little faces! Love your strawberry shaped card. So cute. Great use of these terrific stamps. This is SERIOUSLY ADORABLE!Sweet! and as for their PK faces Too CUTE! !What a Fun Stamp set!!AWESOME!! Peachy Keen is so lucky to have you on their team. This is so cute and so sweet and so fun....just like everything you make. I just love this card...it reminds me of the three little faces I love best. This is adorable. I must go shopping at pk. Thanks for sharing. Love, love, love this card. too cute!! Tanya ~ This is BERRY, BERRY SWEET! Sorry had to say that! I think this cut is so CUTE then add some PKS stamps even CUTER!!! Oh my your post(s) are so funny!!! So happy the fireworks stopped and your poor eyes are back to normal! You poor thing ~ stitches, your tooth and now your eyes ~ hopefully that was just routine! Again always enjoy stopping over here!!! Love this card! "Berry" cute! Love the PK faces and that Christmas paper is working well for the strawberries! Love it!